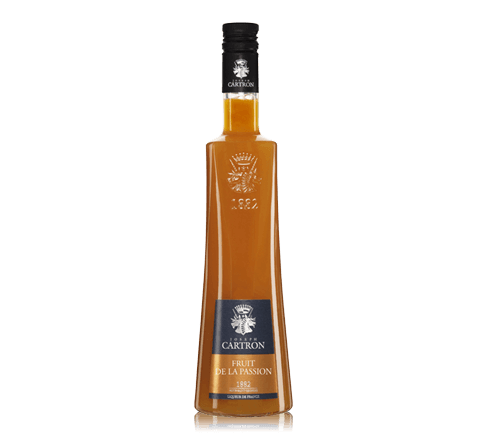 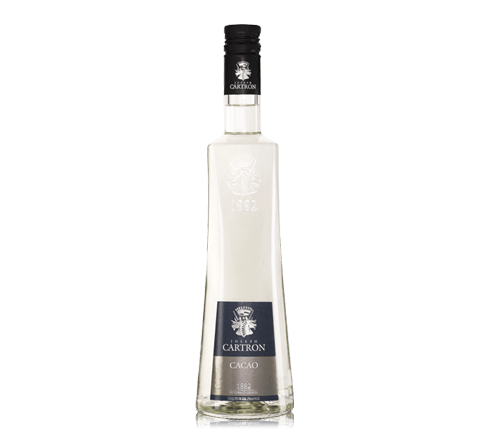 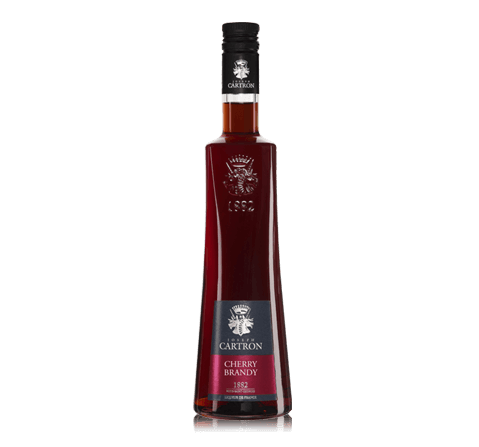 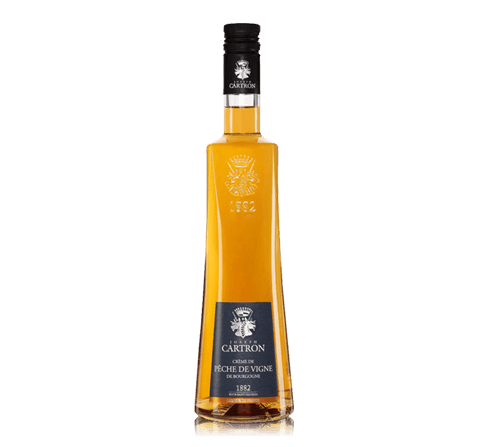 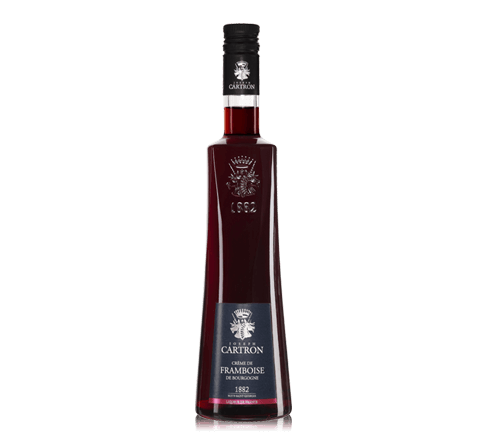 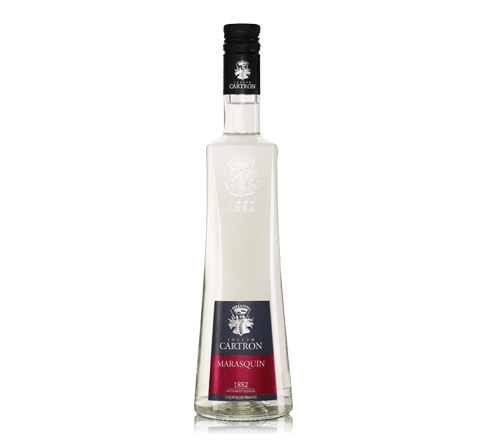 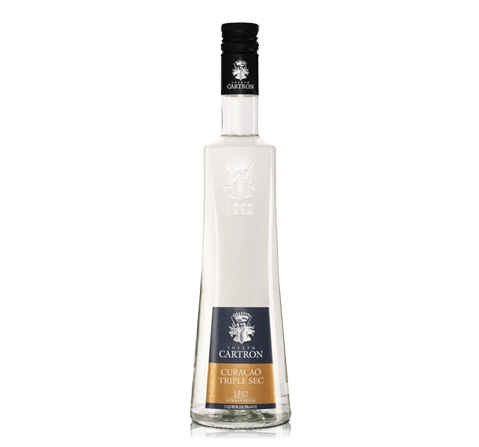 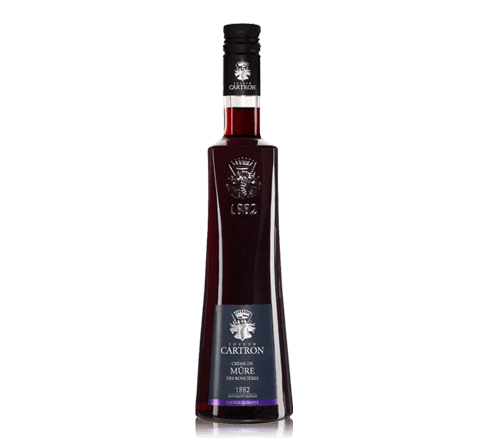 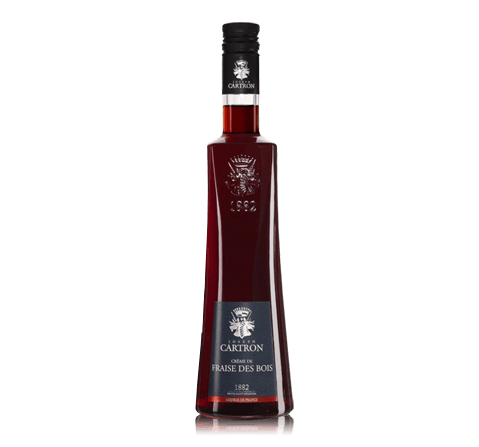 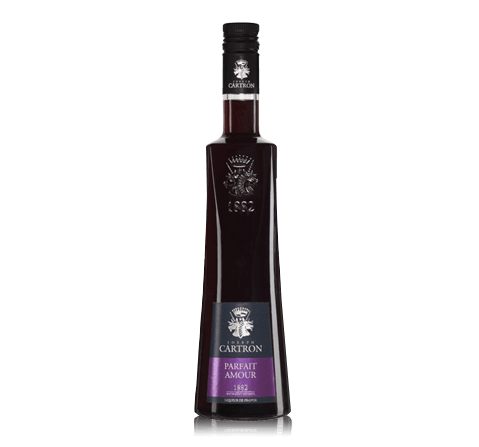 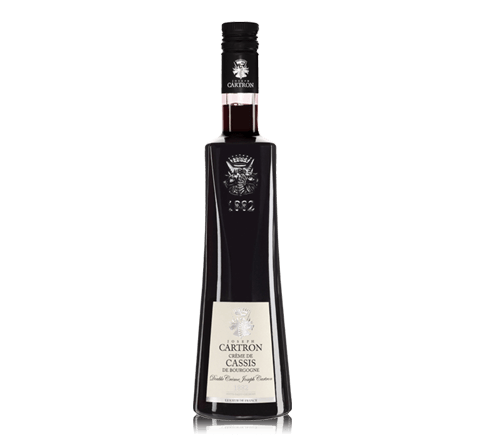 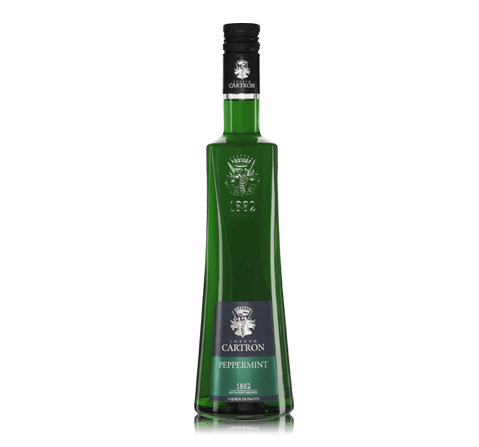 A great French liqueur, which is created from selected apricots from the Valley of the Rhone. 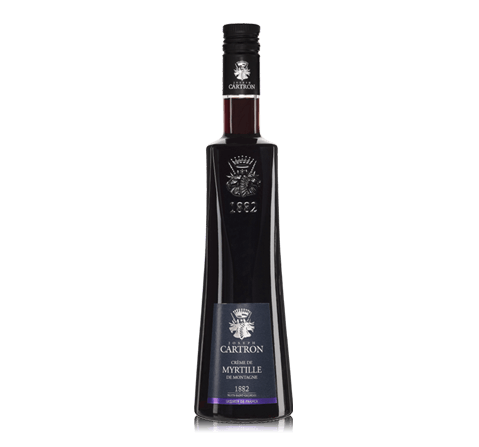 For the production of fruit liqueur barrels loaded two-thirds filled with the best and alcohol. 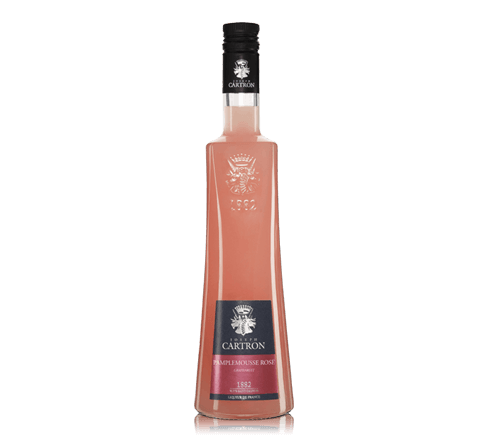 Maceration extends at room temperature for 7-8 weeks. 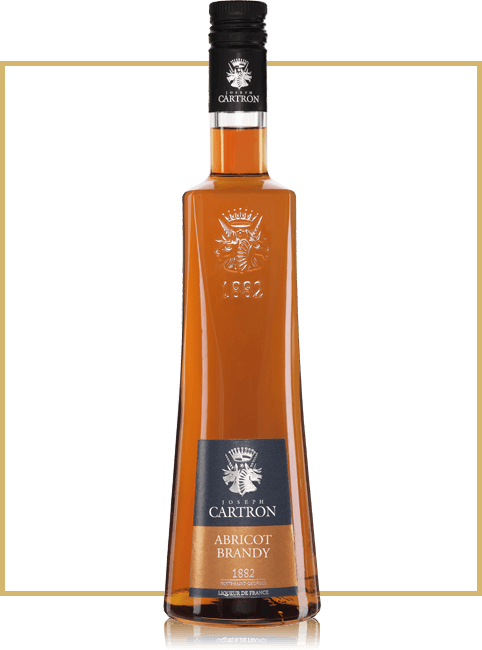 Aroma Liquor has a fresh apricot aroma. Taste Liquor has a fresh, full-bodied taste with notes of ripe apricots. Gastronomy Liquor fine pure ice, as well as any other cocktails or mixed drinks.